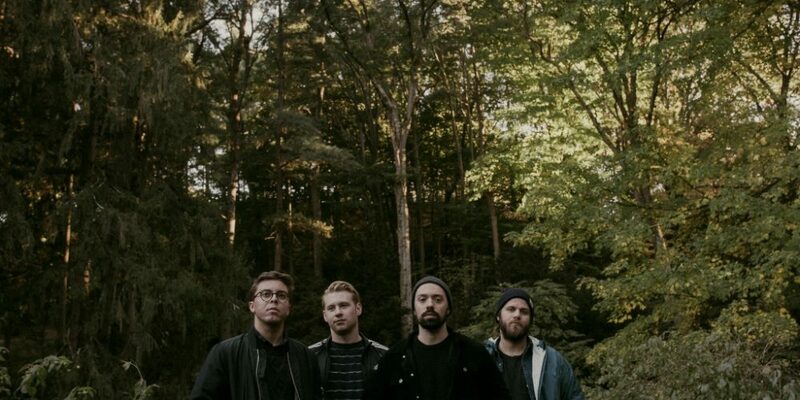 Valleyheart to Release “Everyone I’ve Ever Loved” via Rise Records on 12/14, Premieres New Song “Crave” at AP — LISTEN! 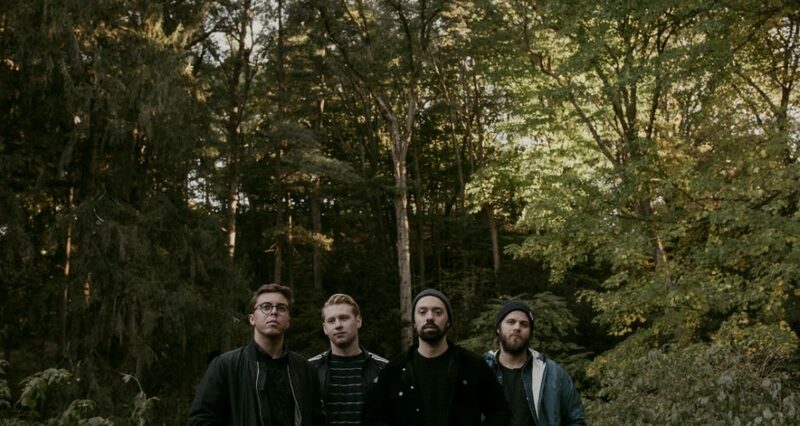 KaeOtic November 26, 2018 Latest News, Music, New Releases	Comments Off on Valleyheart to Release “Everyone I’ve Ever Loved” via Rise Records on 12/14, Premieres New Song “Crave” at AP — LISTEN! 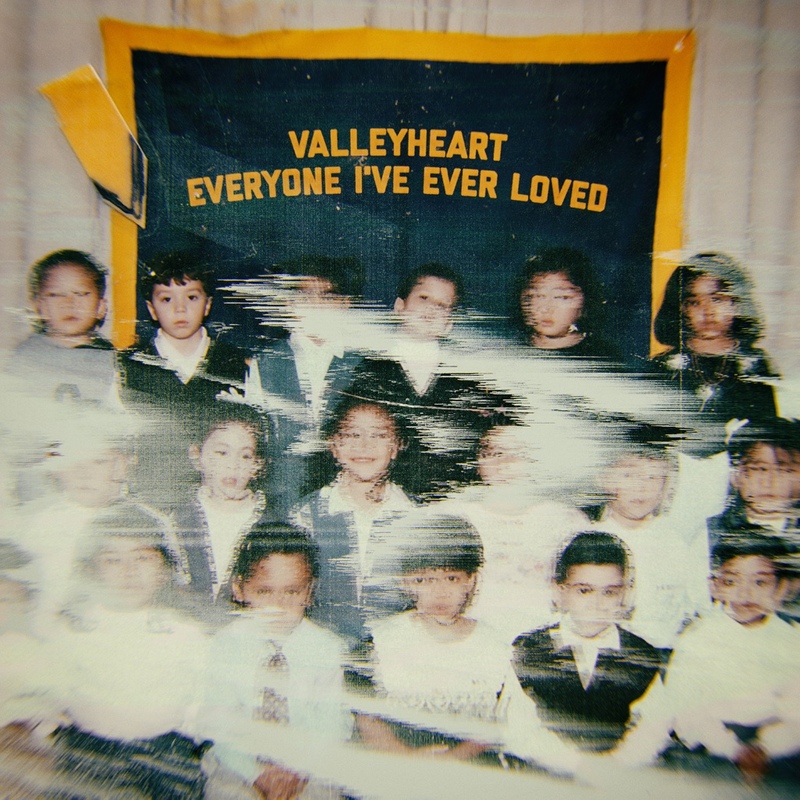 Beverly, Massachusetts rock band Valleyheart will release their Rise Records debut full-length Everyone I Ever Lovedon December 14. The album is available for pre-order here. The band has partnered with Alternative Press to premiere their new single “Crave.” Listen here and here. The New England quartet worked with producer Kevin Billingslea at Halo Studios to co-produce the electrifying follow-up to the their critically acclaimed EP Nowadays. Everyone I Ever Loved is both an expansion of the sounds the band had previously explored, as well as a new creative departure.